Recorded Between 7.21-7.24.2006 at Beware of Dog Studios in Chicago, IL.. While working on 67 Car Commercials, Travis again needed a break from the grind of making an endless supply of 30 second songs. Using a method similar to Spur of the Moment, Travis started from scratch in the studio and made this LP in 3 days. All songs were written, recorded and produced Friday July 21st-Sunday July 23rd, 2006. 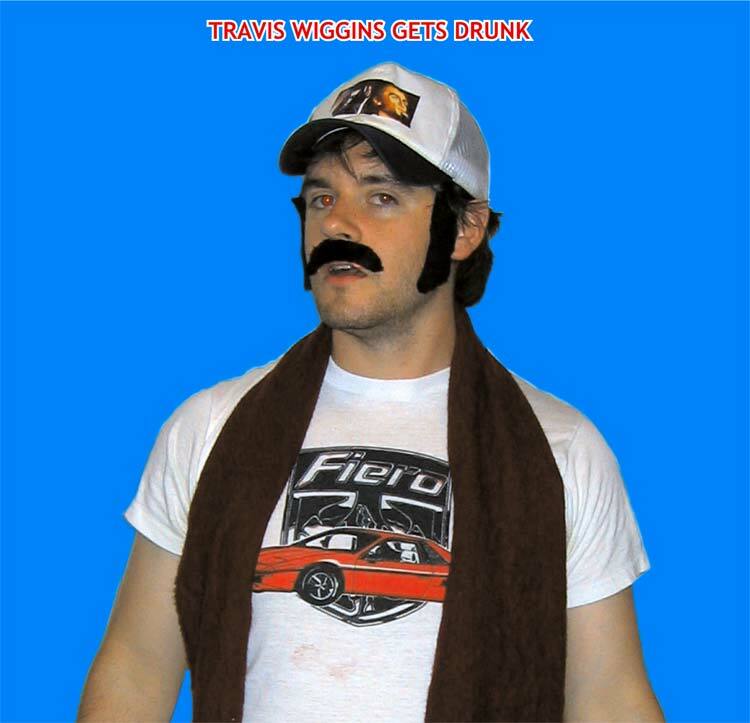 Travis always had the idea to make a collection of songs being drunk, and he was drunk during most of the creation of this album, which led to the songs being even more off the wall, and at times wackier, than normal.